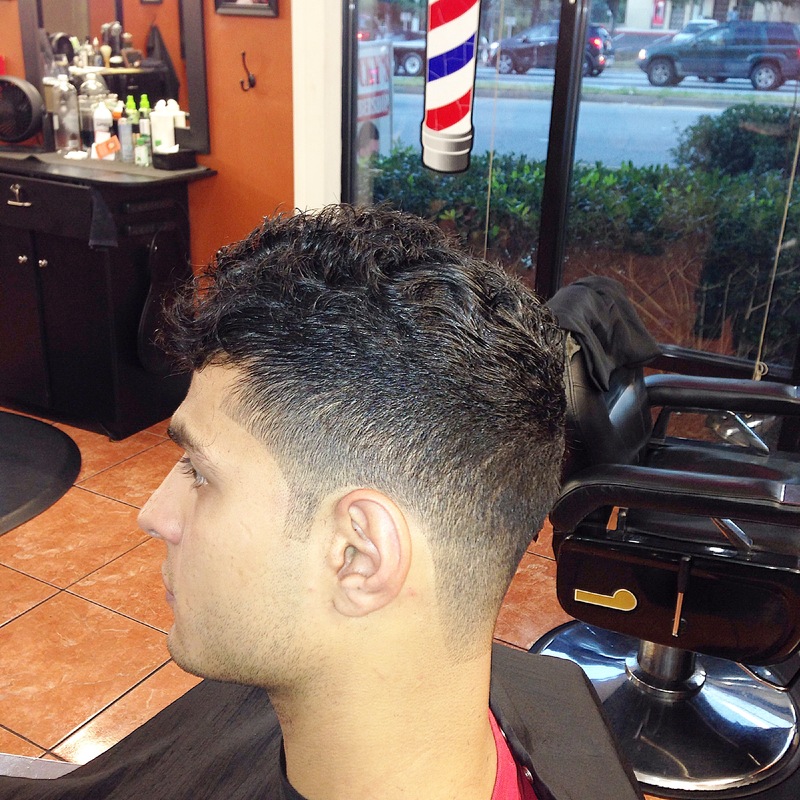 Need a great haircut? 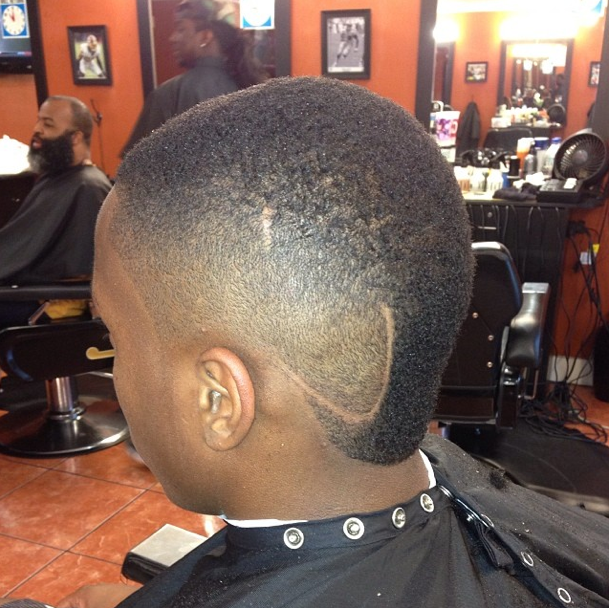 You cannot trust just any barber to cut your hair. 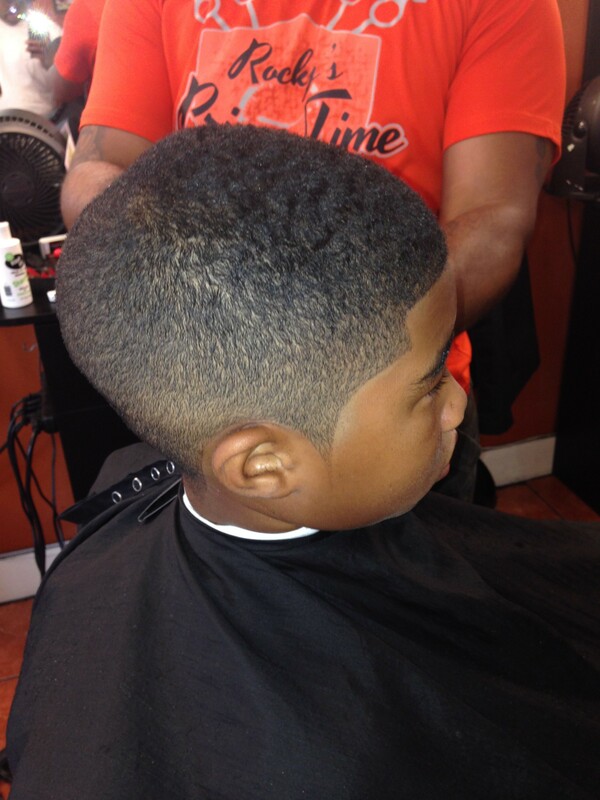 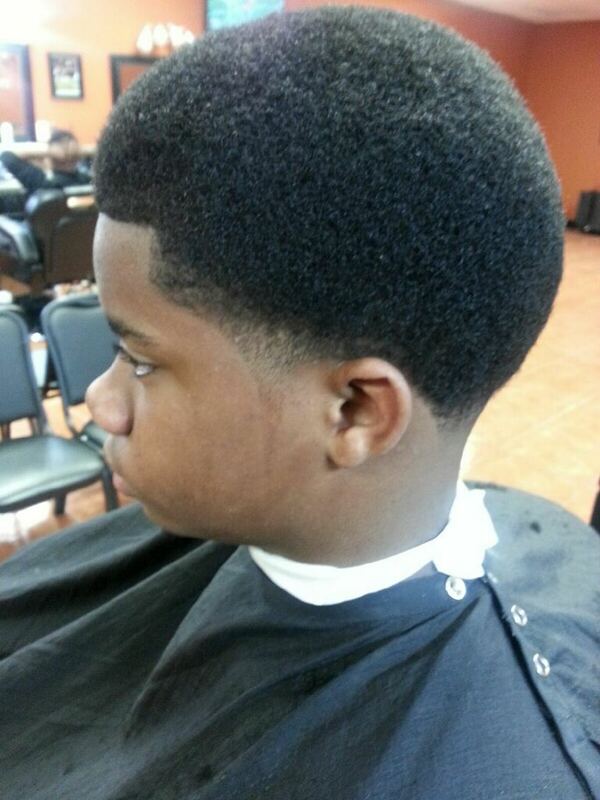 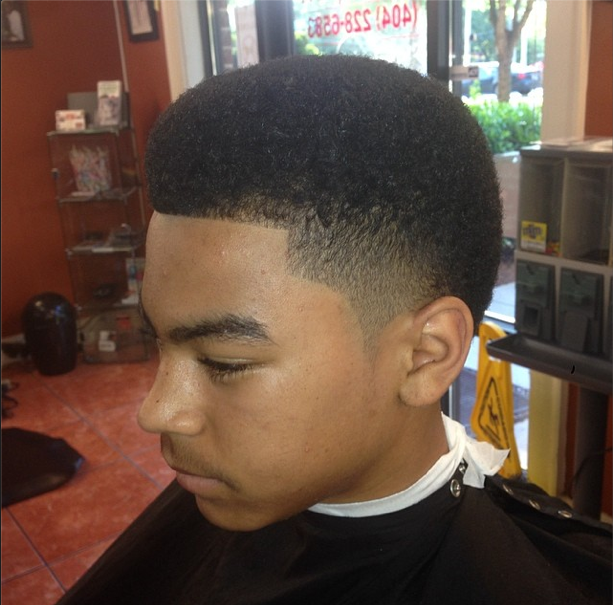 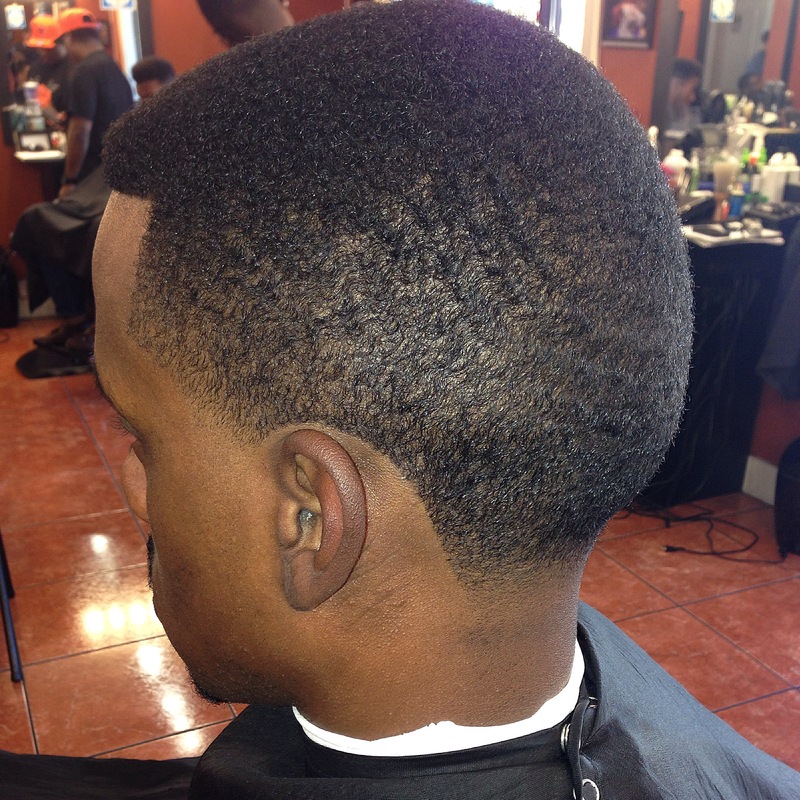 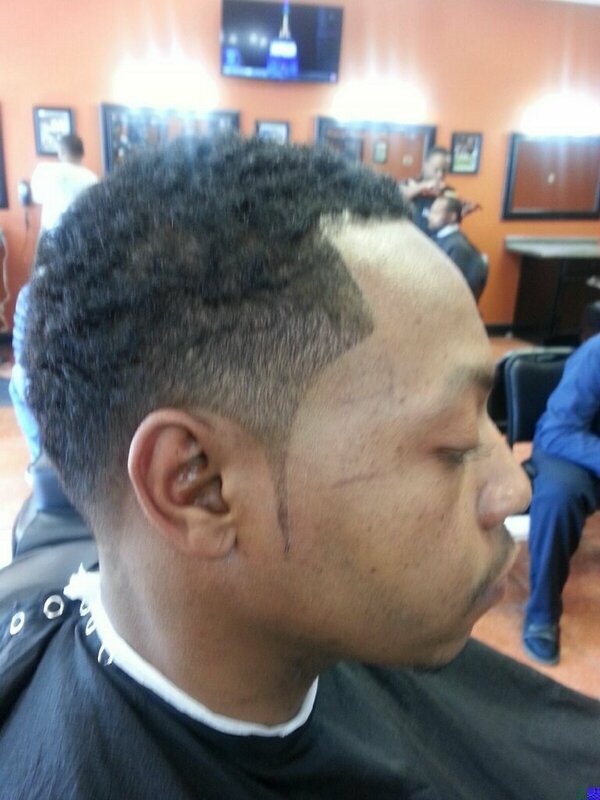 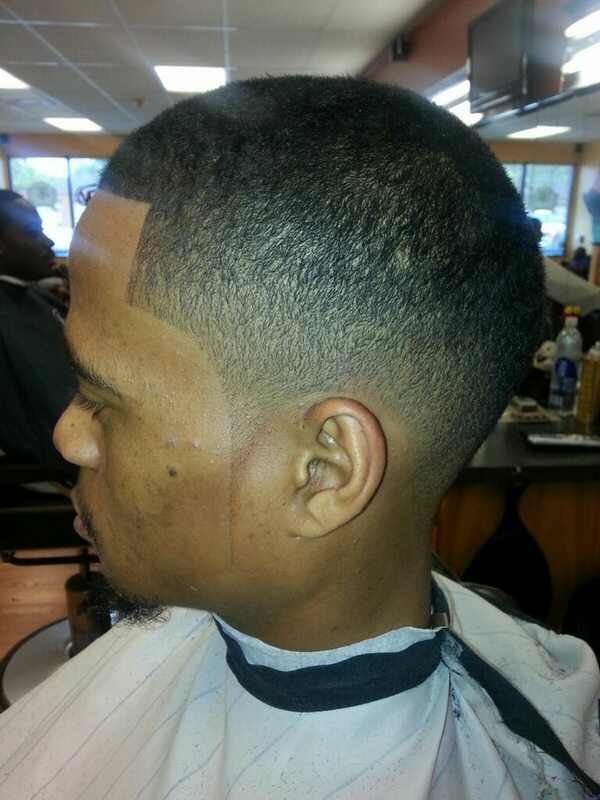 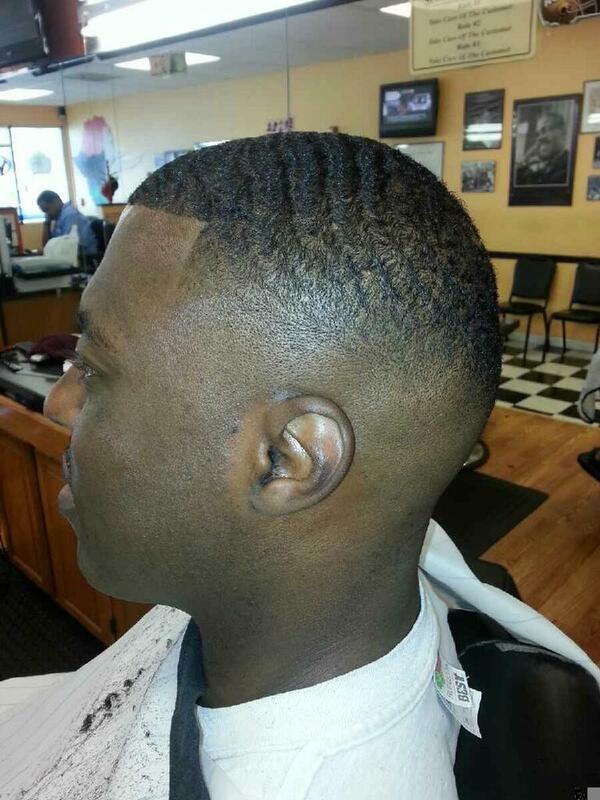 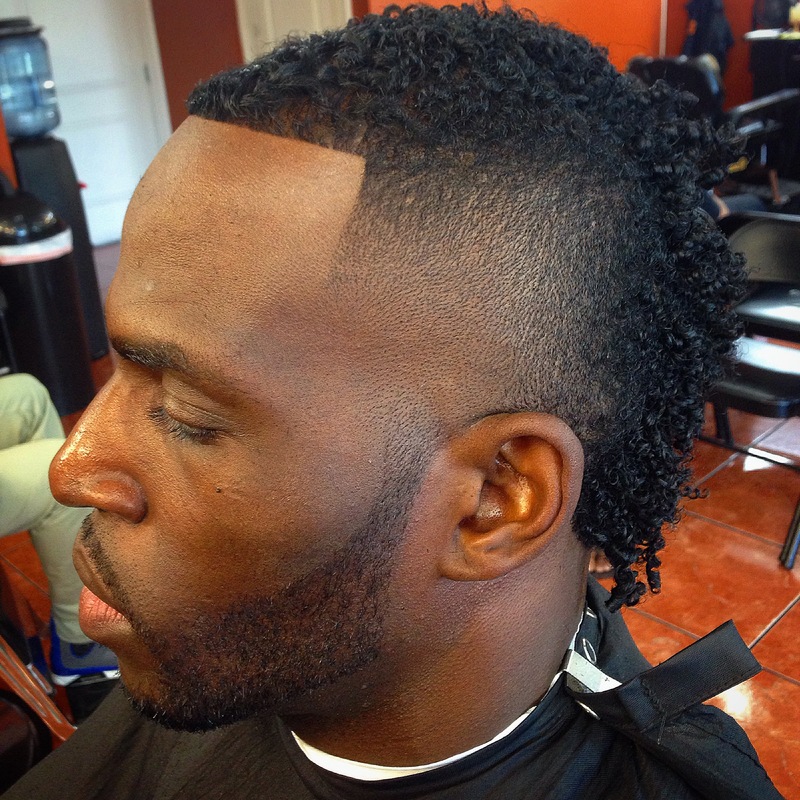 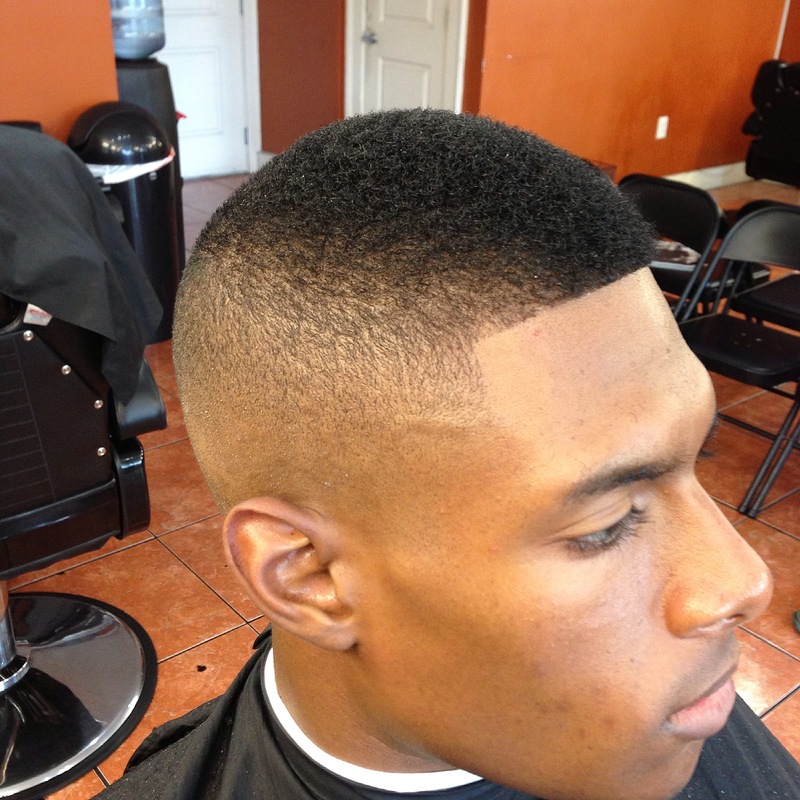 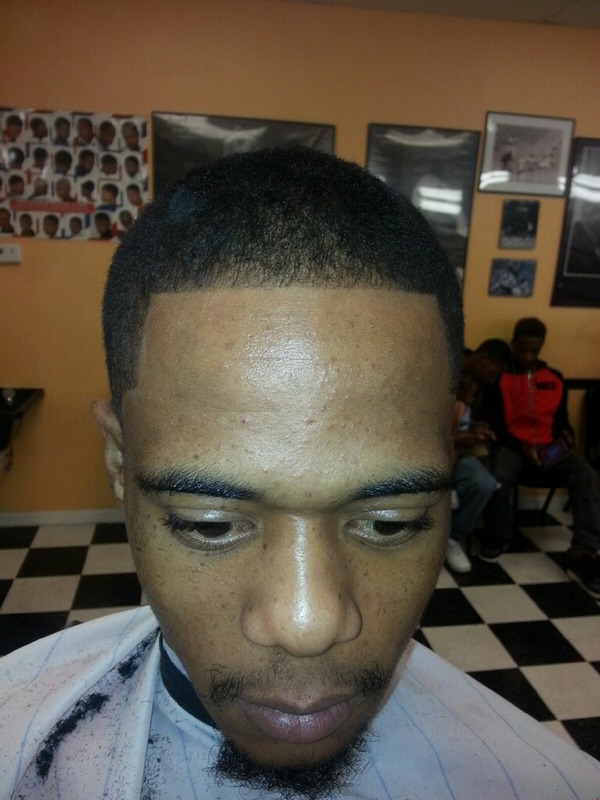 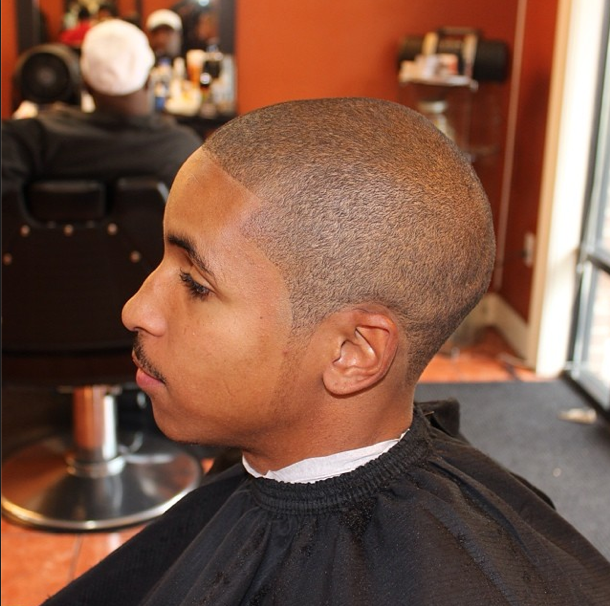 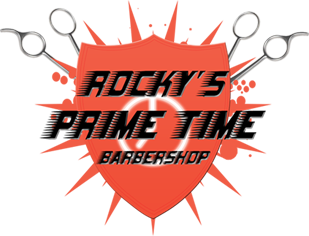 At Rocky’s Barbershop, we provide the ultimate haircut experience and can provide haircuts that are truly special. 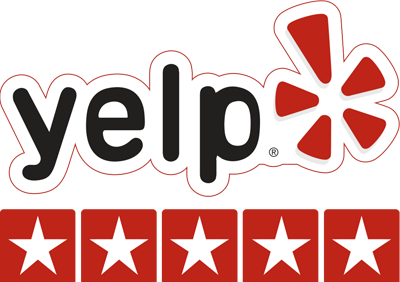 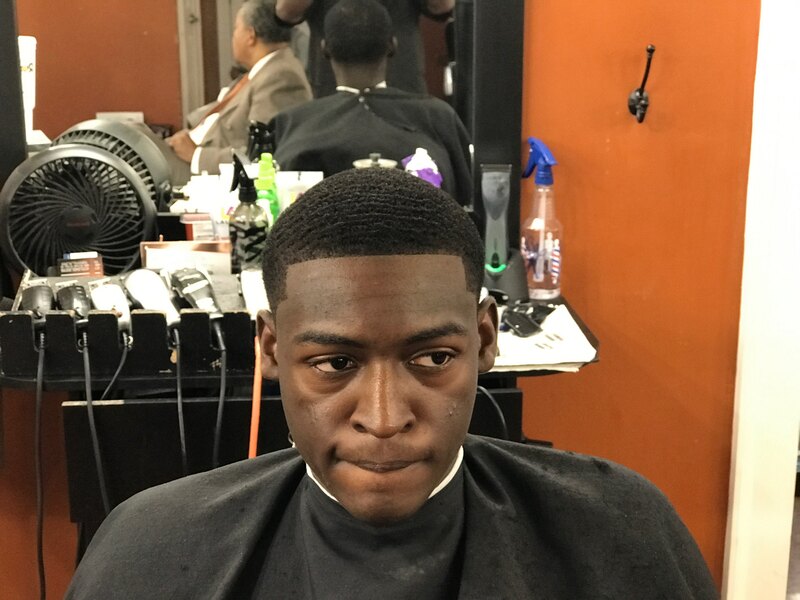 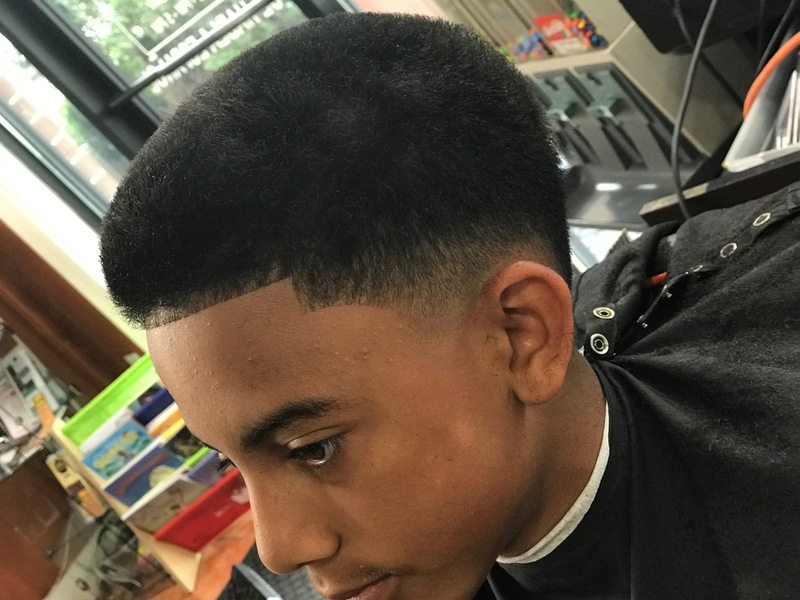 From the moment our clients walk in the door, they realize providing excellent customer service and amazing haircuts are our main goal. 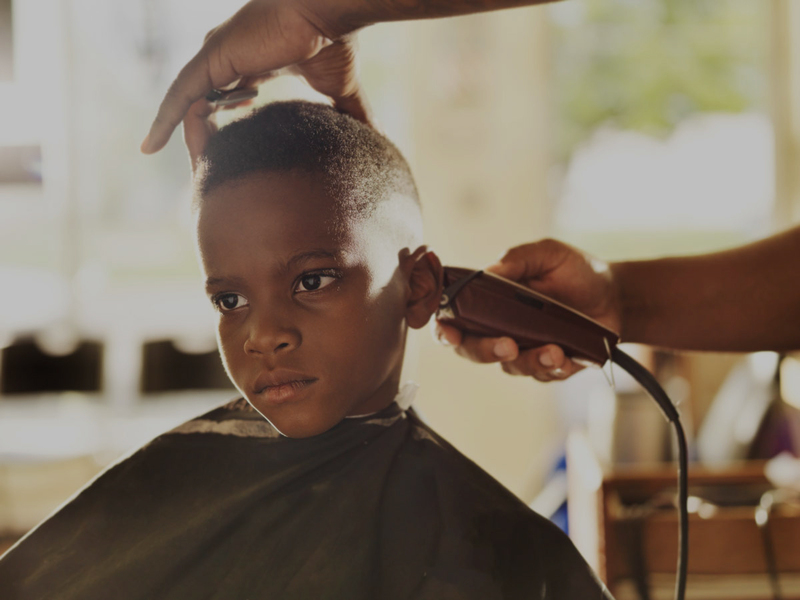 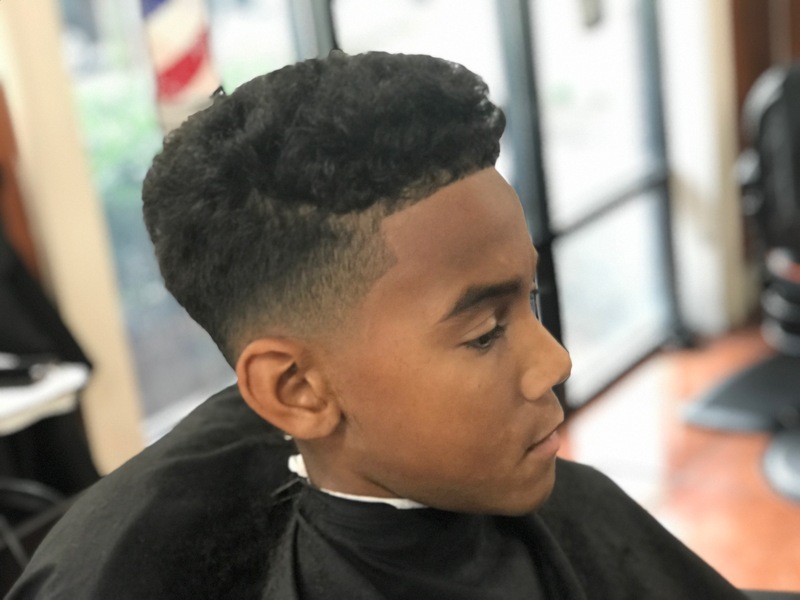 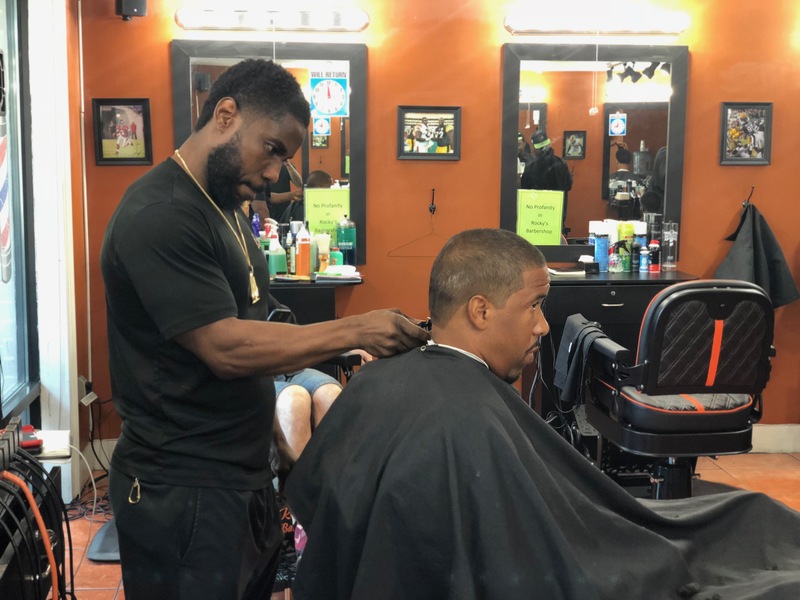 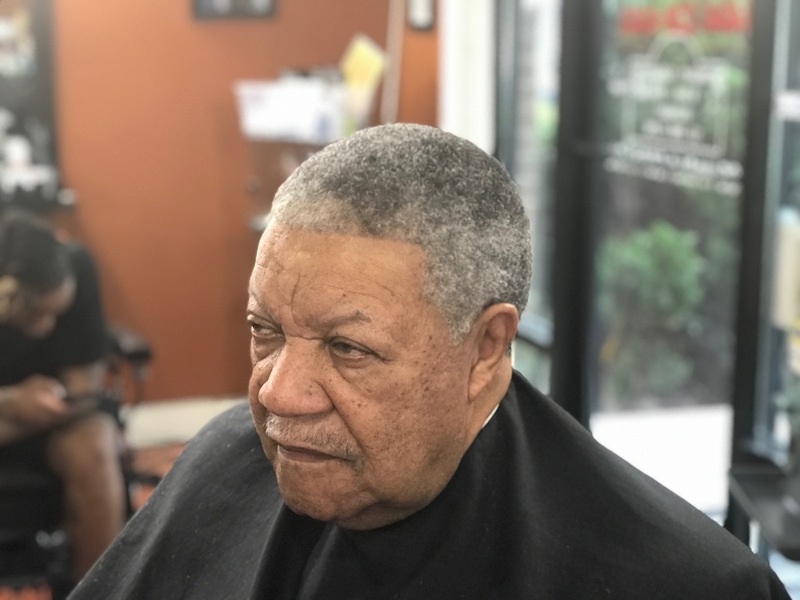 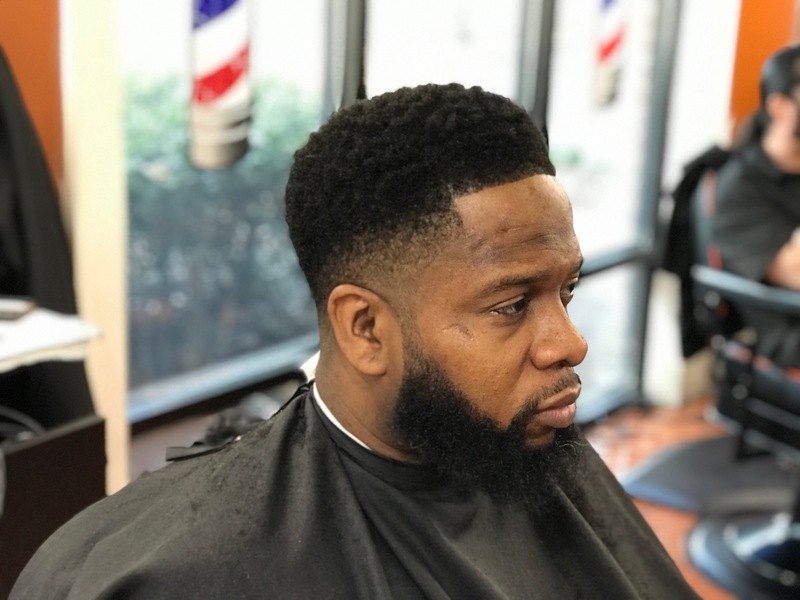 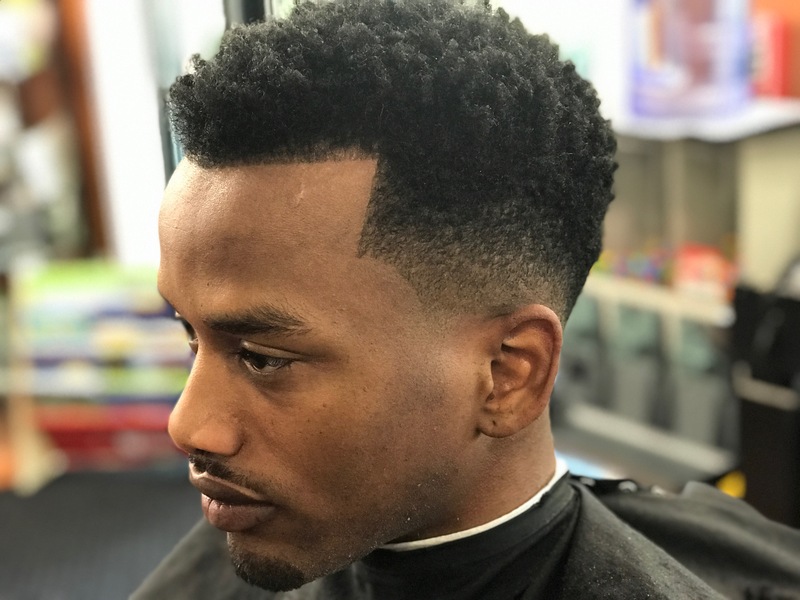 From old school haircuts to the most popular current haircut styles, our barbers create haircuts that enhance people’s appearance and get them noticed over and over again. 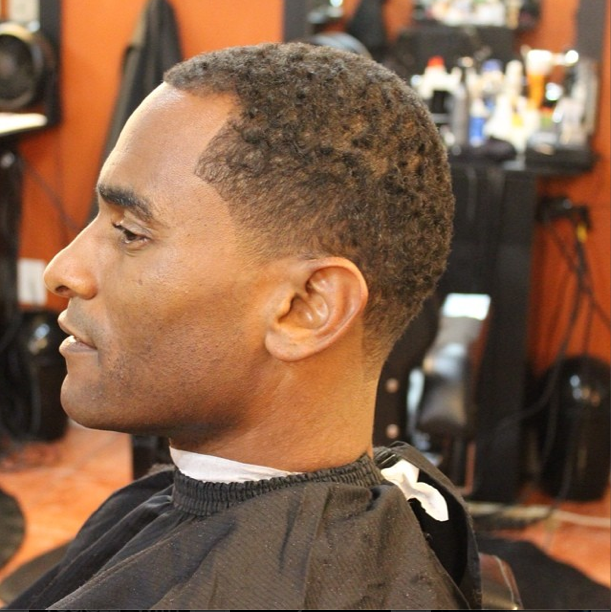 Visit us today for the ultimate haircut experience. 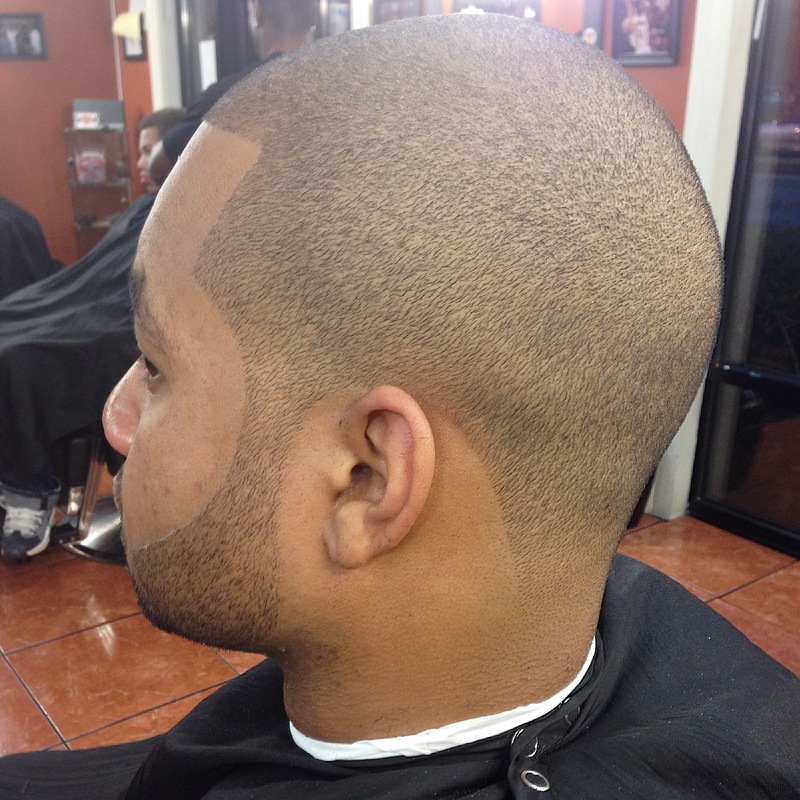 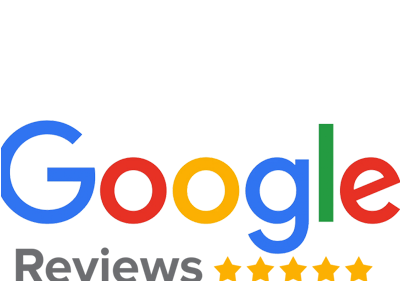 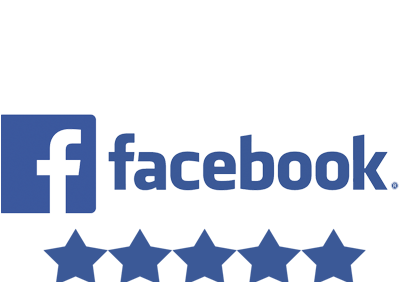 We have 2 locations for your convenience Buckhead and Alpharetta.